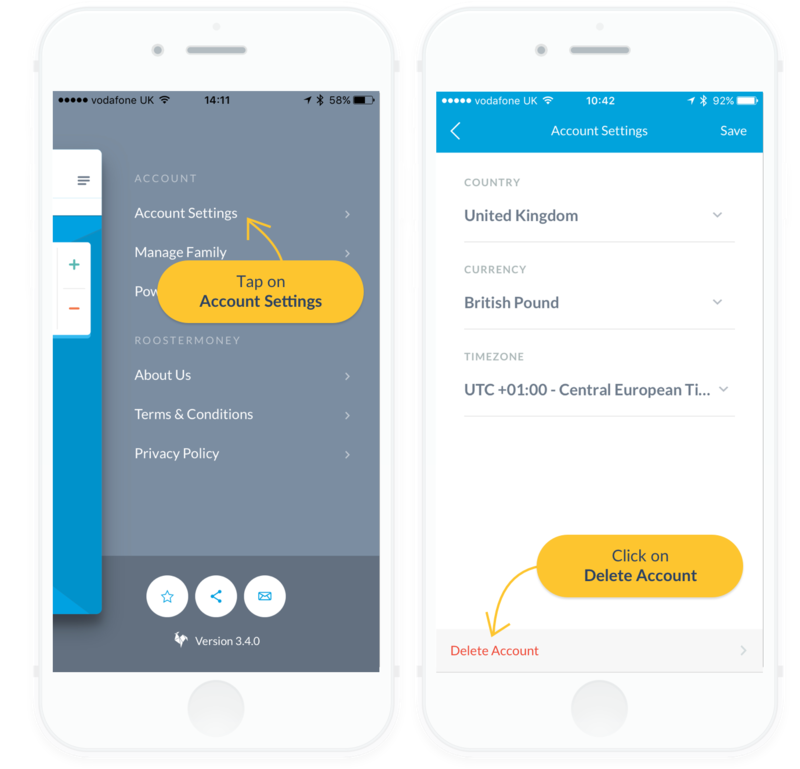 Once they've signed up, they can download the RoosterMoney app, login with the credentials they created and access all the same features as you! Question: Can I add more than one extra parent or guardian? Answer: You can only add one extra parent or guardian in the foundation version of RoosterMoney, but if you sign up to our PLUS subscription you can add as many extra parents or guardians as you like. Find out more about PLUS here. Question: My secondary parent or guardian can't sign up using the link I've provided!